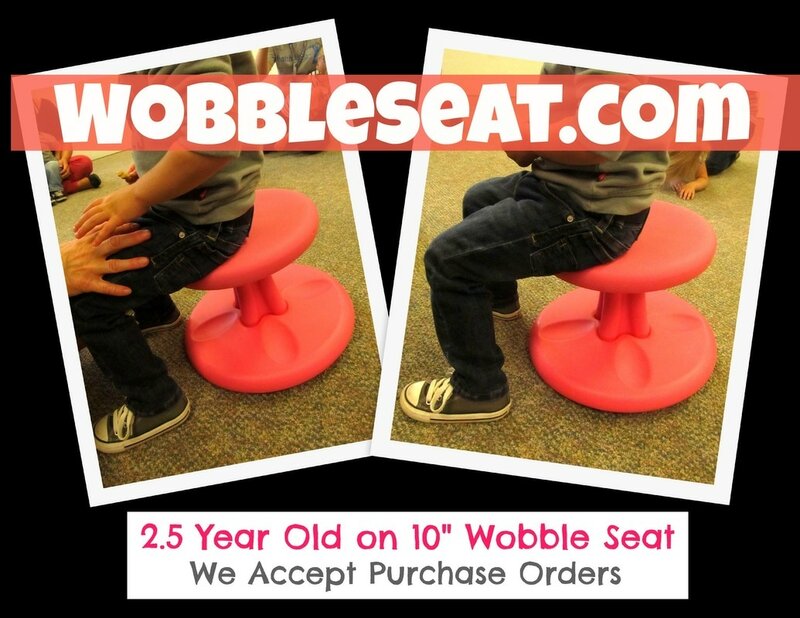 Designed with a gently rounded bottom, the Wobble Chair transforms the boring conventional seat into a playground for your child's imagination.Regular chairs force children's bodies to conform to an unnatural posture. 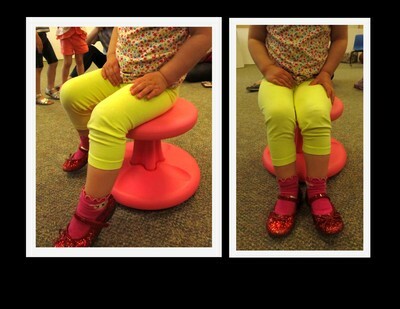 The innovative Wobble Chair allows your knees, hips and back to find comfortable and ever changing positions. 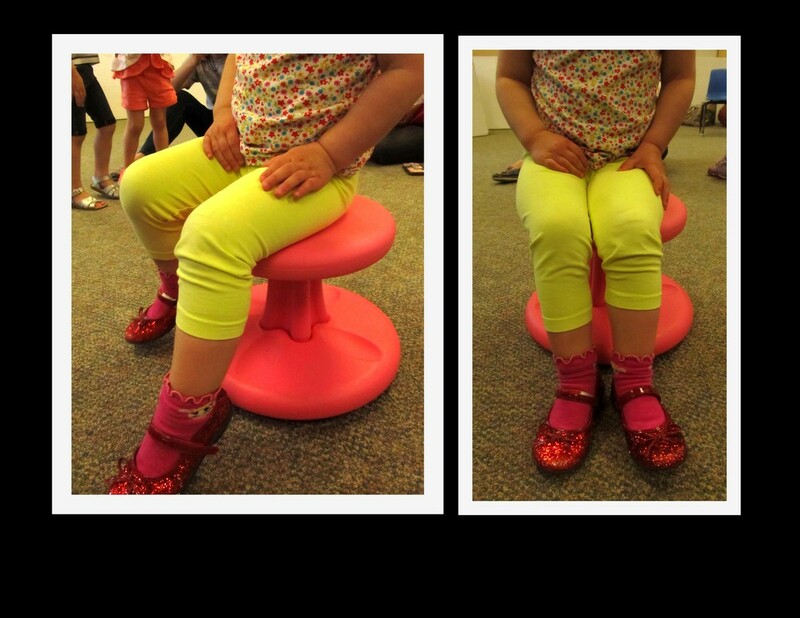 Regular chairs force children's bodies to conform to an unnatural posture. 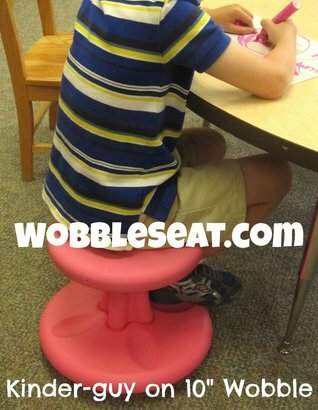 The innovative Wobble Chair allows your knees, hips and back to find comfortable and ever changing positions. 10" Toddler Wobble seat. Available in red, ​yellow, pink, green, blue, and purple. For boys and girls ages 2 to 5. Develops balance and core muscles. Colorful Choices make it a good fit for any class room or child's room. Kids wobble, rock and swivel. We accept purchase orders. Either by Fax or Email.